Eileen Braun and her daughter, Kaitlin, who has Angelman syndrome. Photo used with permission by the family. Courtesy of the Angelman Syndrome Foundation. The diagnostic odyssey of a patient with a rare disease has been described as making a journey through a maze, a journey of wrong turns, dead ends and false starts. Sometimes even a diagnosis provides no clear direction. As in the case of Stephanie Hays, whose son, Bo, was diagnosed by geneticists at Mayo Clinic with Angelman syndrome 14 years ago. Hays found that there wasn't much help for her and her son back home. 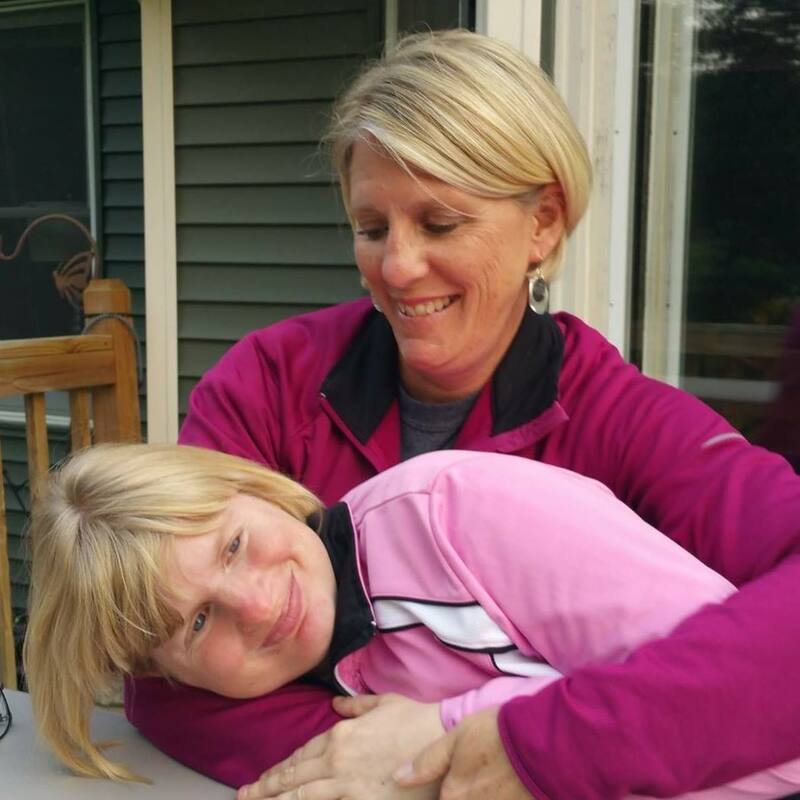 "None of the practitioners in the Twin Cities had even ever heard of Angelman syndrome because it's so rare," she recently told KAAL-TV. "So we were told to just hunker down and get used to it." And for many years, they did just that. But for parents like Hays, watching your child suffer the effects of a disease for which there is no known cure can be, to put it mildly, a lonely, distressing time. "Any parent of a special needs child will tell you it is a very lonely life, and it can be that way for a long time for a lot of families," Hays said. Fortunately for Hays and other families like hers, Mayo Clinic's Rochester campus recently became home to the newest of three Angelman syndrome clinics in the country. The clinic was established in November by Mayo Clinic with support from the Angelman Syndrome Foundation. Its sole purpose is to better meet the "comprehensive medical needs" of Angelman patients like Bo, along with their families, by giving them access to "multiple subspecialists and a variety of medical resources in one setting." Angelman syndrome is a rare neurogenetic disorder that occurs in one in every 15,000 live births. Over 80 percent of the children diagnosed with Angelman syndrome will suffer from epilepsy or similar symptoms. They also experience developmental delay, lack of speech, walking and balance disorders, and often have difficulty sleeping. First described in the medical literature in 1965 by English pediatrician Dr. Harry Angelman, Angelman syndrome is not usually apparent at birth and diagnosis of the disorder is usually made between 1 and 4 years of age. During fetal development, the loss of function of a particular gene in the brain, usually a protein coding gene in the maternal chromosome 15, occurs, resulting in neurons functioning improperly and causing deficits in development. 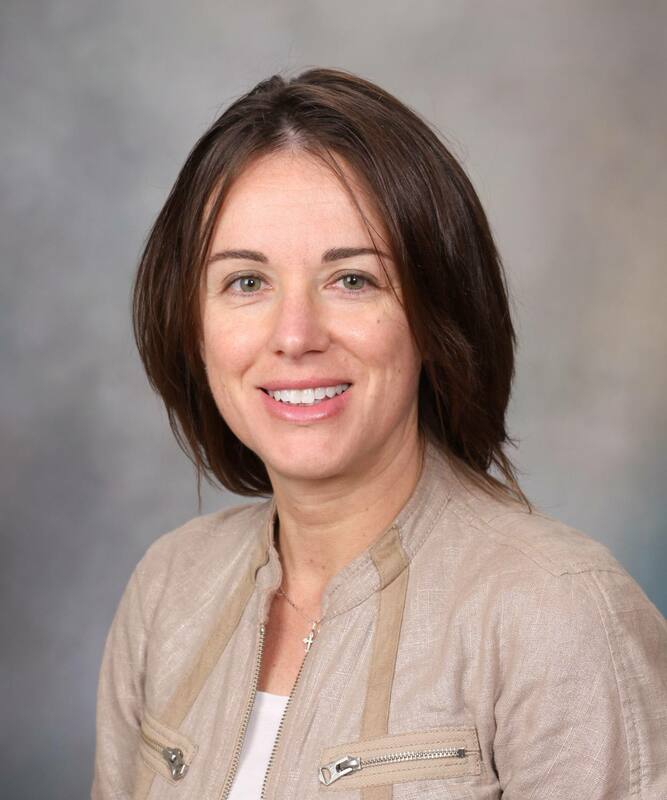 The clinic's director, Mayo Clinic neurologist and geneticist Ralitza Gavrilova, M.D., says the new clinic will expedite the medical evaluation and treatment of patients with Angelman syndrome and provide a "tailored treatment plan" families can take back home to their primary care providers. "We provide each patient and family with a team of experts," Dr. Gavrilova says, and that team develops a plan "tailored to each patient's needs." 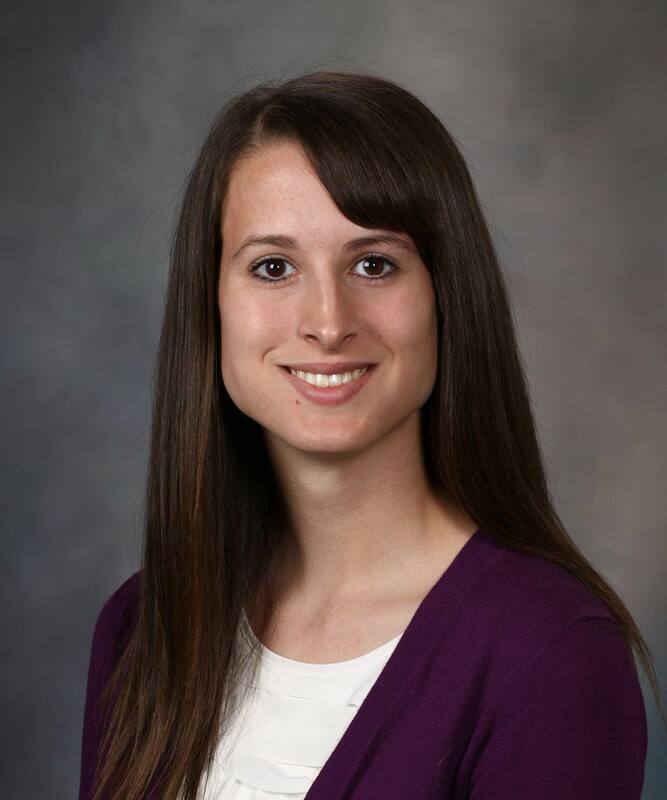 “Mayo Clinic offers multidisciplinary care under one roof with access to innovation and research,” adds Sarah Mets, a certified genetic counselor who is co-coordinator of the clinic. A review of past medical history and a comprehensive family history is conducted and discussion of a care plan occurs, followed by several days of consultations and testing with specialists who are all experts in Angelman syndrome. And for that, Stephanie Hays, who attended the clinic's grand opening ceremony with Bo, says she couldn't be more thankful. "All these years we've sort of been living without hope and just kind of dealing with the symptoms," she says. "And so we're just so grateful for the level of research that's now being done and for the clinicians at Mayo who have brought themselves together to form this new clinic for us. Because when you consider how rare Angelman syndrome is, we could have easily become a forgotten population." Not if the folks at the new clinic can help it. The Angelman Syndrome Clinic is located at Mayo Clinic’s main campus at 200 First St. SW, Rochester, Minn., 55905. Patients can contact Mayo Clinic to request an appointment through the central appointment office at (507) 538-3270, with coordinated visits to the Angelman Syndrome Clinic to begin in February 2016. Referring physicians can call (800) 533-1564 or click here to refer a patient.